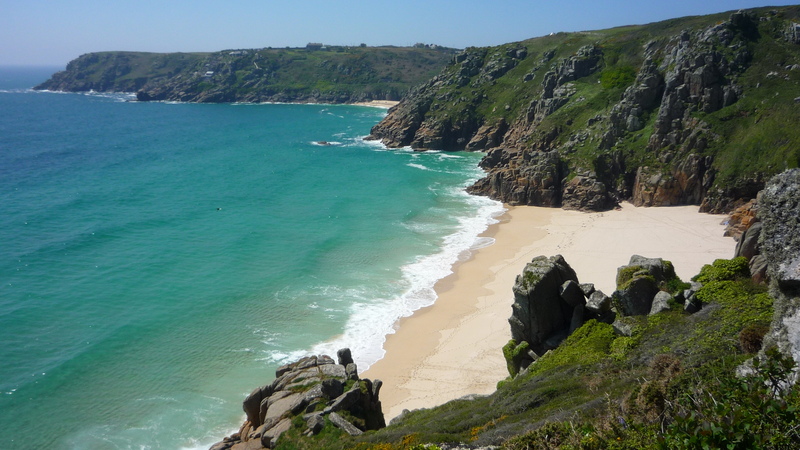 It’s all about location, location, location when you stay at Tremorvah holiday Cottage in Penzance, situated on the Promenade in Penzance with magnificient views of Mounts Bay. Step outside and take a morning stroll along the promenade or to the quaint inns and restaurants of historic Chapel Street just a short walk away. Or just enjoy the ever changing views of Mounts Bay from the Cottage window, use the binoculars to watch the fishing boats cast off for their daily catch. 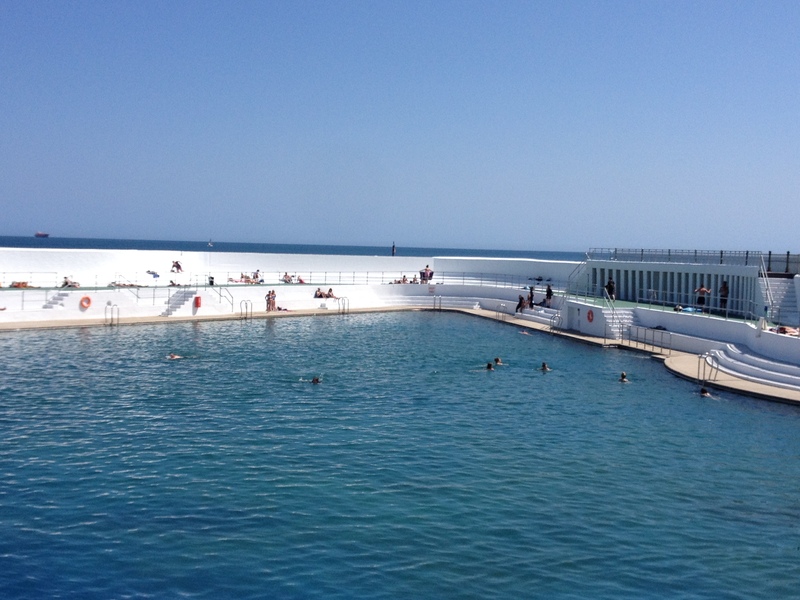 Penzance is an excellent base for exploring West Cornwall and the Lizard Peninsula by car or on foot. St Michael’s Mount the legendary castle rising out of the sea is just 2 miles away. 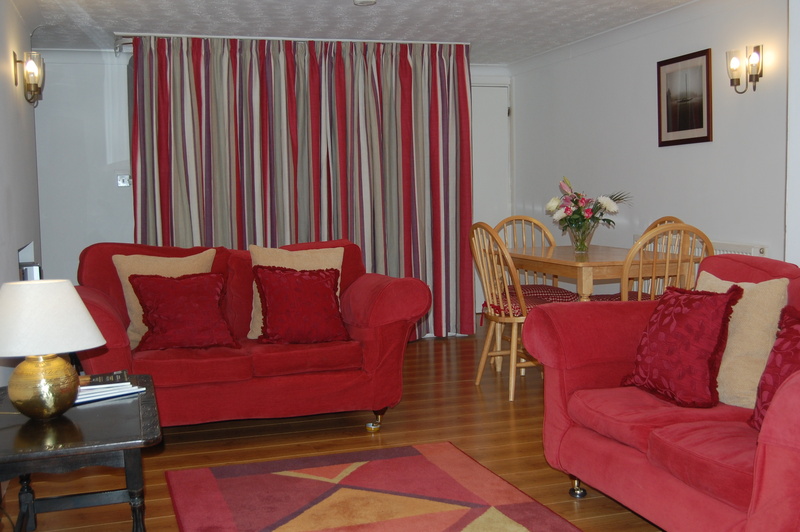 The cottage is tastefully decorated and comfortably furnished and sleeps up to 4. Reserved parking for the Cottage is just 50 metres away. Sorry we have a No Pets policy. Entrance to the Cottage is through the south facing enclosed Patio/Garden. Enter through the porch into the open plan lounge / dining room. 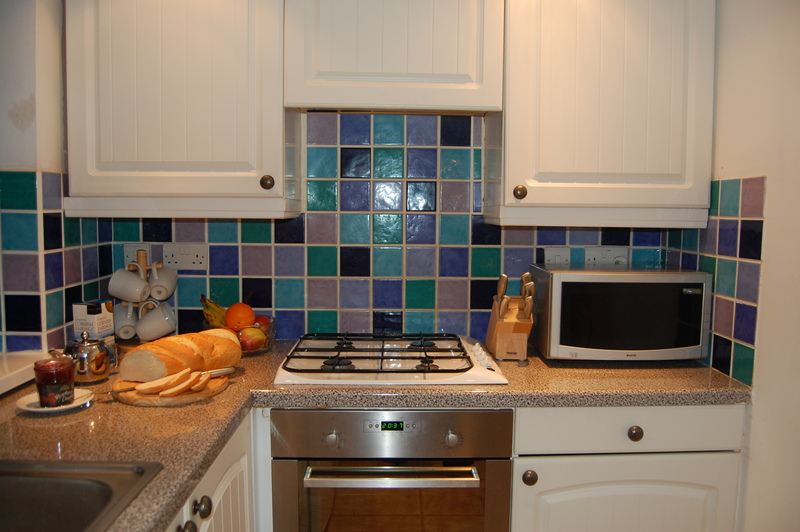 You will also find a modern and well equiped kitchen, perfect for self catering. The cottage has two bedrooms, one double and one twin. 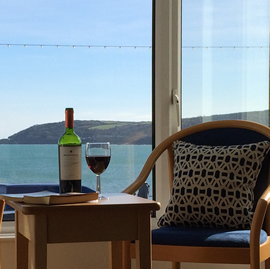 From the double you can see breathtaking views accross Mounts Bay, in the bay window you will find a table and chairs to relax and enjoy the view. 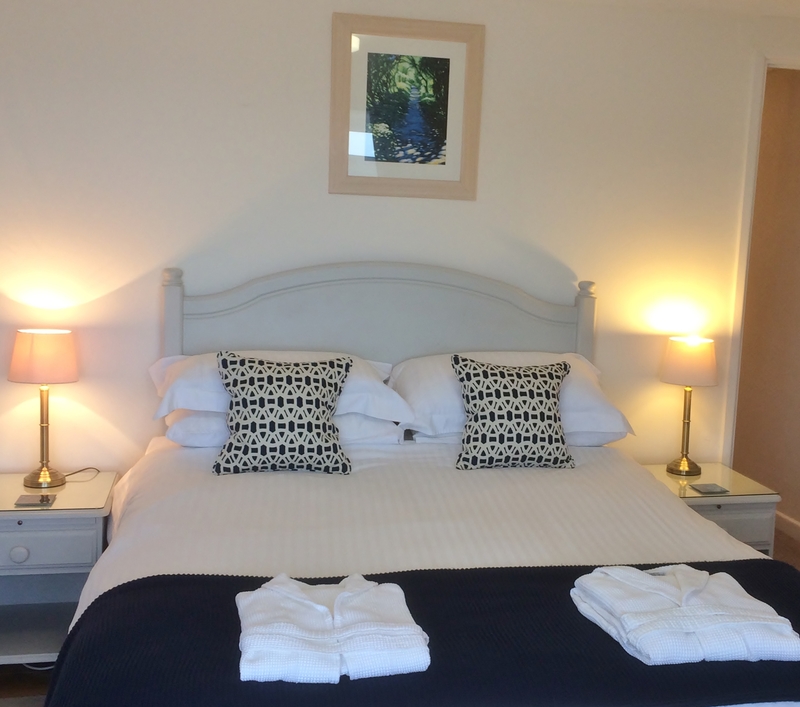 Both bedrooms are furnished to a high standard. The modern bathroom has a bath and a shower. The cottage also benefits from central heating.and double glazing. 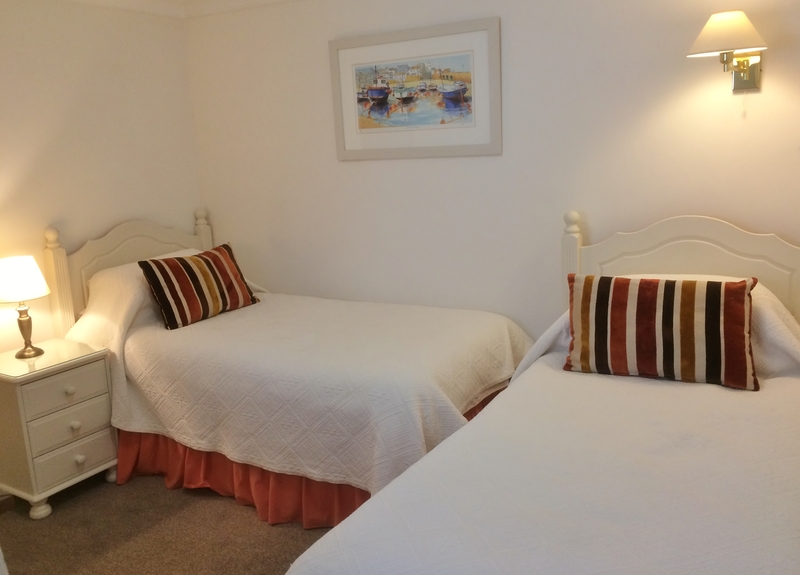 Tremovah cottage – read more about this wonderful self catering holiday cottage in Penzance by the sea, come and experience a relaxed break. © Tremorvah Cottage 2019 - All Rights Reserved.